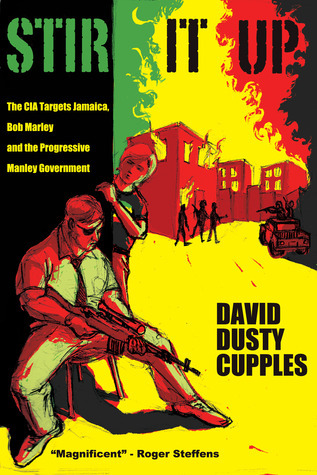 David Cupples, author of the outstanding novel Stir it Up: The CIA Targets Jamaica, Bob Marley and the Progressive Manley Government, responds to the question. One year ago, on May 14, 2012, Brazilian president Dilma Rousseff, signed a law that established the National Day of Reggae, to be celebrated annually on May 11 in that country in honor of the late Bob Marley. 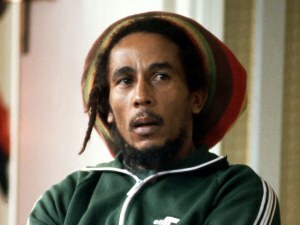 According to the law, the date will serve to honor “the musical rhythm spread worldwide by Robert Nesta Marley.” Senator Rodrigo Rollemberg – then a congressman – authored the bill. The renowned French actress Sandrine Bonnaire held discussions for the first time with the people of Santiago during the premiere of her movie ¨Her name is Sabine, which opened the French film exhibition in this city. Camille Barnaud, cultural attaché of the French Embassy in Cuba, and Jean Reina, director of the French Alliance in the city, accompanied the star of ¨Sin techo ni ley¨ in the presentation of the award winning film.